It can be hard to find the perfect gift for Father's Day. 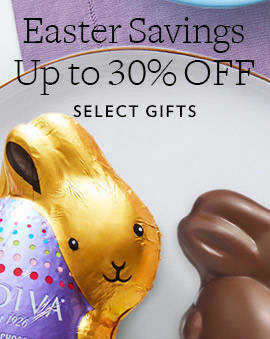 But a chocolate gift from GODIVA is always a perfect option at any price point. 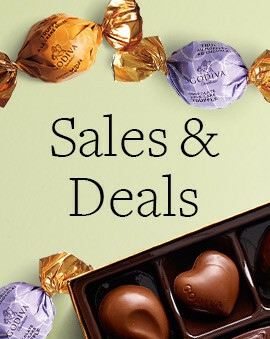 Get him a small gift under $25 as a sweet added touch to another gift or as a standalone present. 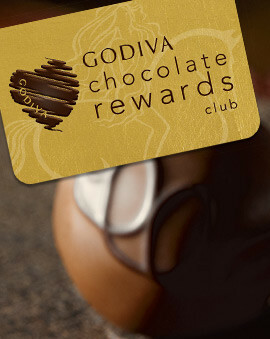 Regardless of what you get at GODIVA, dad will be ecstatic to enjoy the smoothest chocolates on Father's Day. 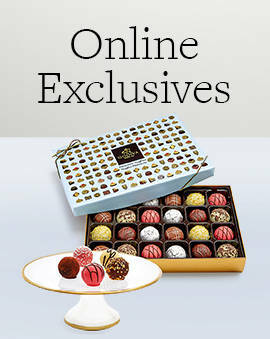 Let him know you only want the best for him this year and watch him as he indulges in the rich creamy chocolate pieces. 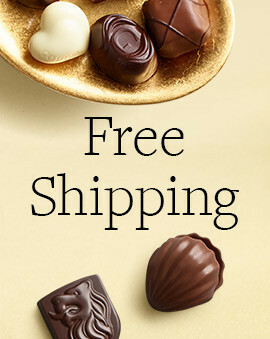 And for even more great chocolate gifts at other price ranges, check out Father's Day chocolate gifts under $50 and Father's Day chocolate luxury gifts.